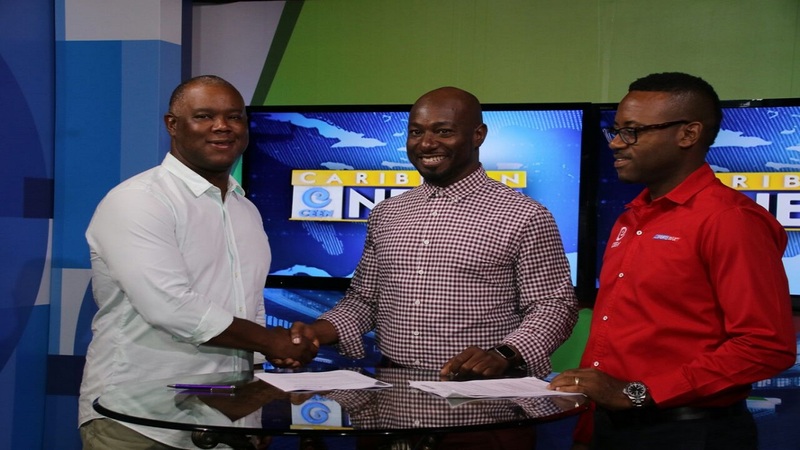 Caribbean Entertainment Everyday Network (CEEN) and Business Access Television on Tuesday signed a three-year deal which will provide more programmes for Caribbean viewers in the diaspora. CEEN, owned by International Media Content Limited (ICML), through its SportsMax brand, will now show Business Access Television-produced content on its network. 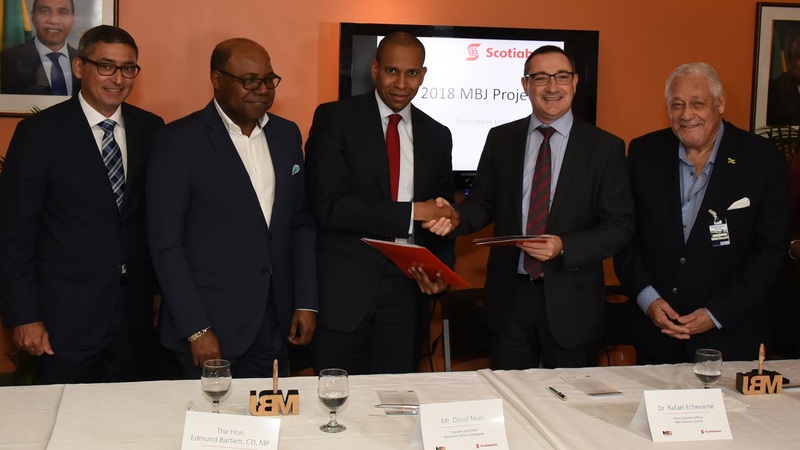 According to SportsMax president and CEO Oliver McIntosh and Business Access CEO Garth Walker, the partnership is suitable for both entities’ ambition of increasing viewership as well as revenue. McIntosh said, “we have been in discussion with Garth and Business Access TV for a while and we have seen the great work that they have done and put together and, for us, the origination of CEEN was about taking 100 per cent Caribbean-produced content to the rest of the world and we want to partner with the best content from the Caribbean. 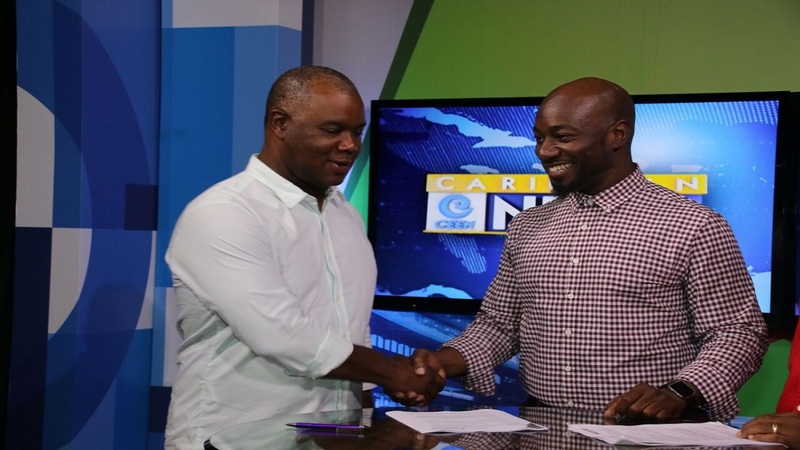 “Business Access TV produces fantastic content from the business community so this just fits in really well,” McIntosh said at the signing ceremony held inside the studios of SportsMax. Walker agreed. 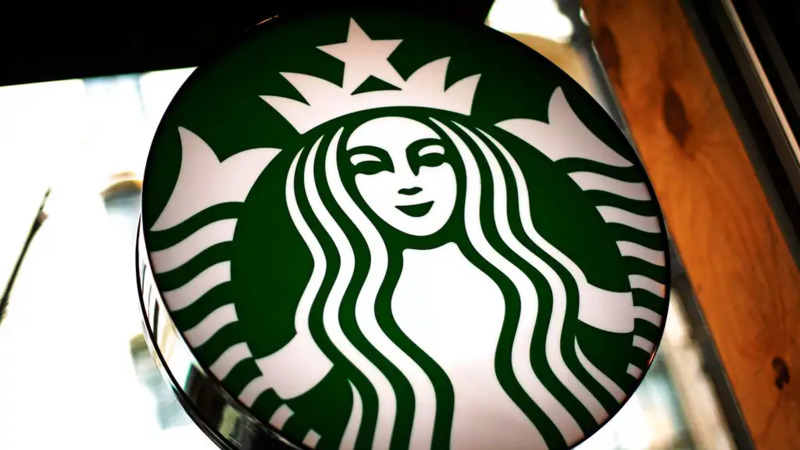 He said, “Business Access is always looking at different ways to distribute our content and CEEN is very big in the tri-state area, New York and Canada, so any opportunity to get our content to a different audience is always good. 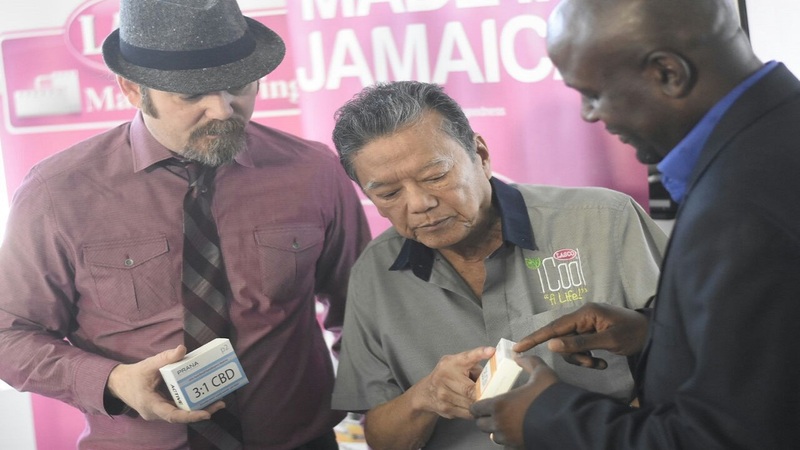 “Viewers can look forward to the content that we carry in Jamaica and we have plans to expand over the Caribbean as well. So, in the near future, viewers will also be able to access Caribbean content,” Walker said. Vice-president and Chief Financial Officer of SportsMax, Nicolas Matthews explained that CEEN will carry four hours of content from Business Access each day with the programmes being shown at different time slots throughout the day.